An action-packed performance show you will never forget! 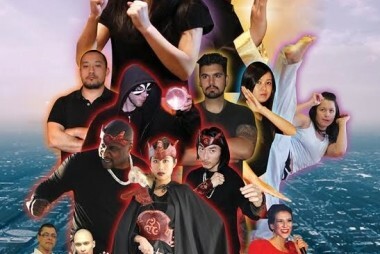 Martial artists of different styles uniting for a single cause! 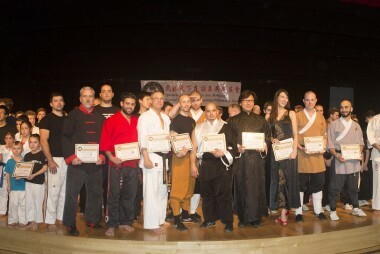 Schools of different martial arts styles united! 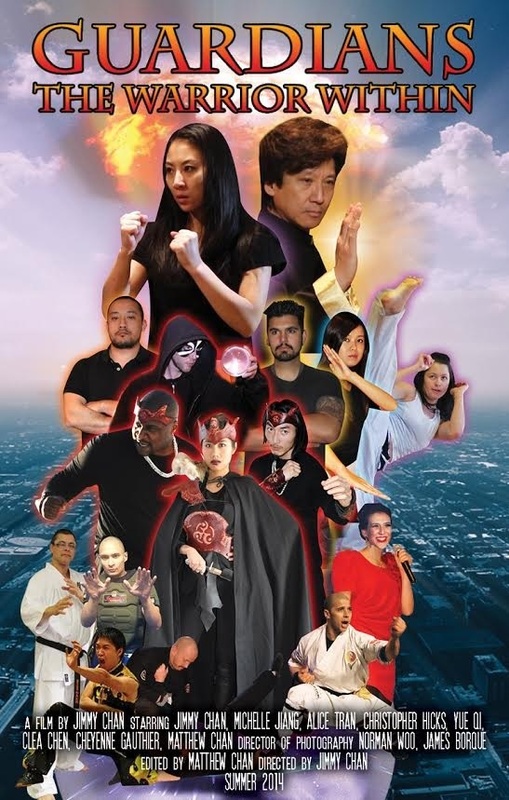 Based in Montreal, the Canadian International Martial Arts Alliance Committee (C.I.M.A.A.C) symbolizes peace and harmony by uniting different schools of martial arts and styles to perform together in front on an audience, providing them with an action-packed martial arts show. A portion of the show's ticket sales is donated to various causes to help those who are in need. Check out the trailer video for this dynamic show, featuring performances from our previous shows! The highlights video of our 2017 Montreal International Martial Arts Festival! 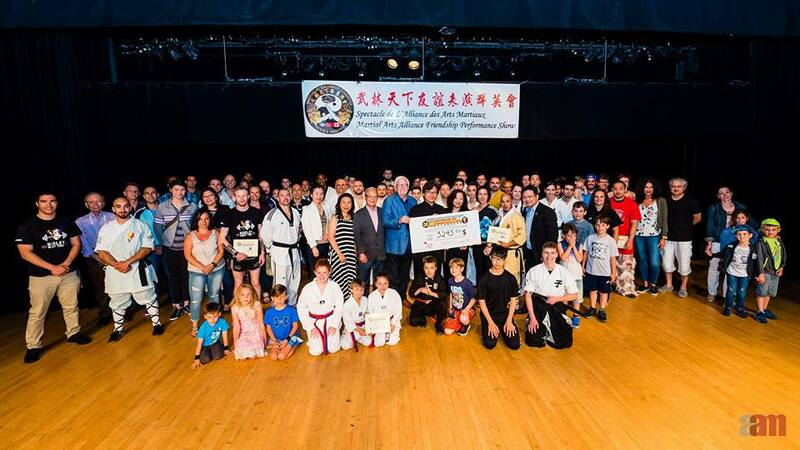 The highlights video of our 2015 Montreal International Martial Arts Festival! The highlights video of our 2013 Martial Arts Alliance Friendship Performance Show! Canadian International Martial Arts Alliance Committee Featured in Action Short Film! "I wasn't born as a fighter, but I will train hard to become one. There is always the best of the best in this field, but I will bring out the warrior within. Be immortal my friend!" 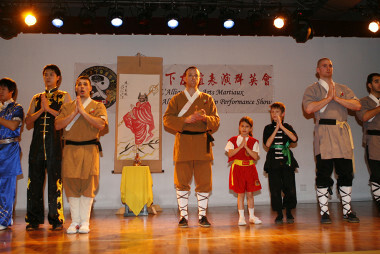 We're always looking for new martial artists and martial arts schools to perform with us! 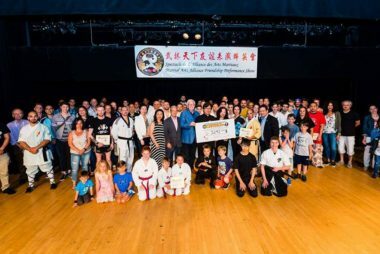 If you would like to be part of the next Montreal International Martial Arts Festival, do not hesitate to contact Jimmy Chan (Founder of the Canadian International Martial Arts Alliance Committee). Follow Jimmy Chan on Facebook! 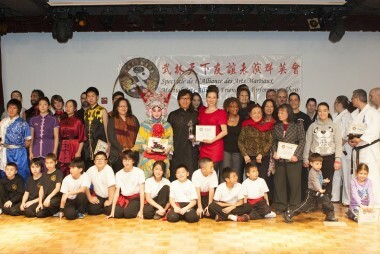 The Martial Arts Alliance Committee is part of Jimmy Chan's charitable organization, One World One Humanity.